Noordbrabants Museum - Recreation in Den Bosch. 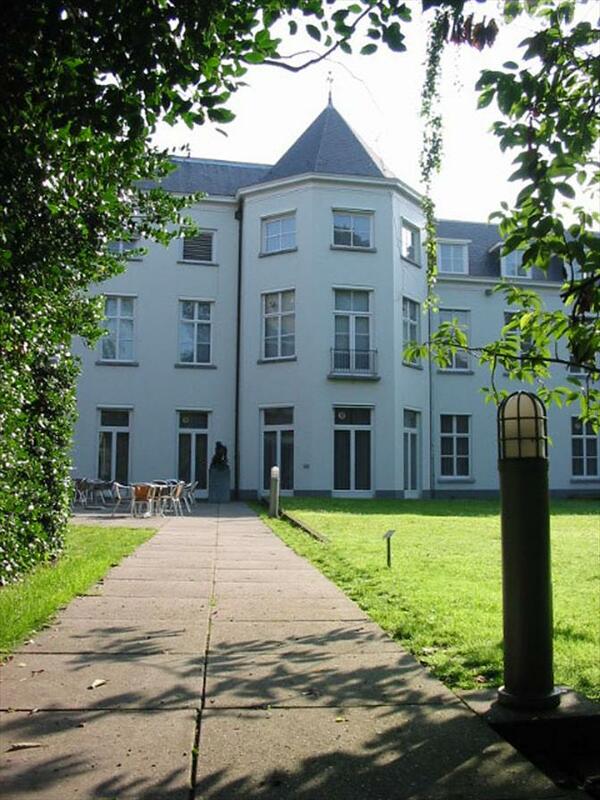 The Noordbrabants Museums exhibits art, culture and history of North Brabant. With paintings from 1500 , art industry, costumes, prints, drawings, contemporary art and interesting presentations about Jeroen Bosch, Pieter Breughel, and not least Vincent van Gogh, … The Noordbrabants museum pulls many visitors these last years. The original line of approach of the exhibitions shall certainly draw the public. 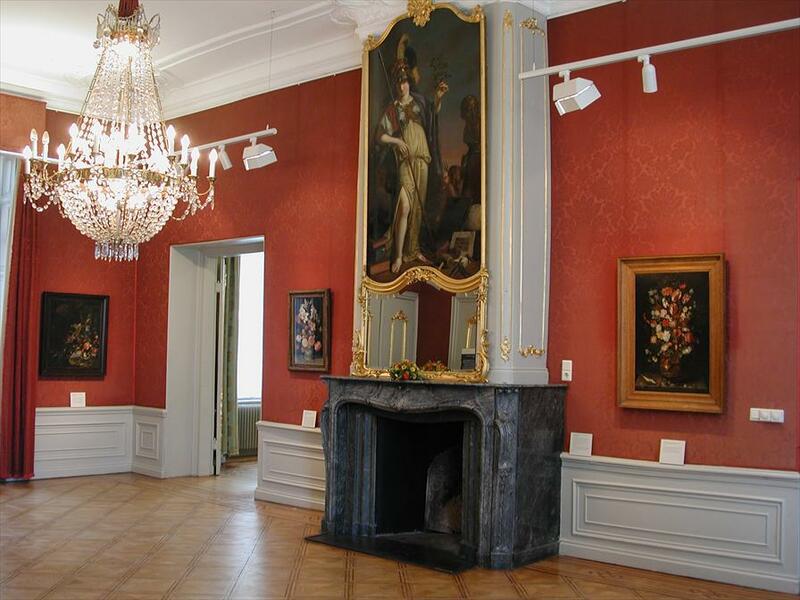 The Noordbrabants Museum has been a historical centre in Den Bosch and is housed in a 18 th century monumental town palace. Visitors get the chance to unlock the doors, behind which await the tales and stories of Brabant. The museum accommodates many such stories of city history, art, the working people and history. One can enjoy walking in the lovely museum garden, with modern sculpture between century old trees.